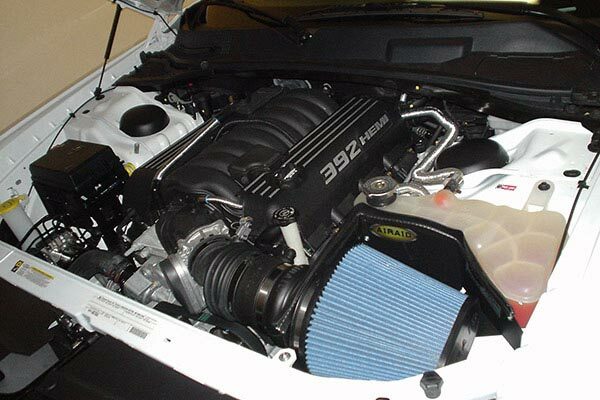 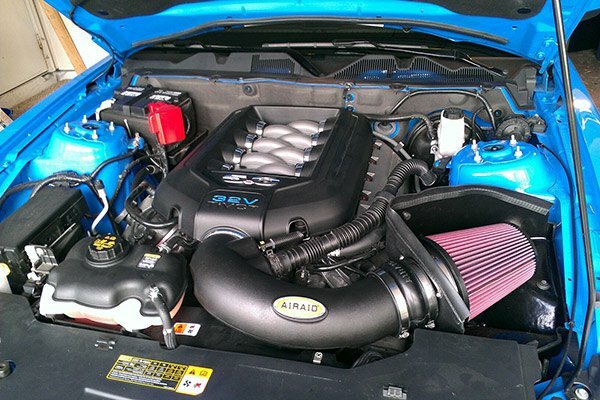 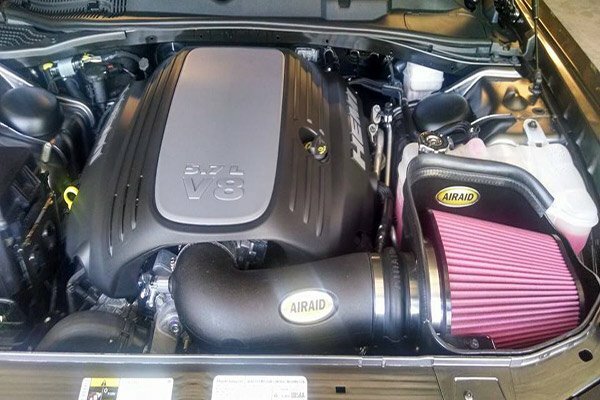 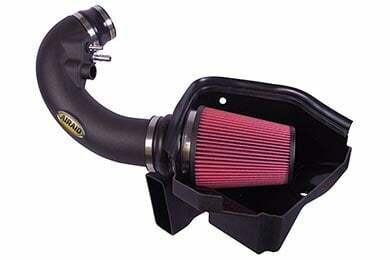 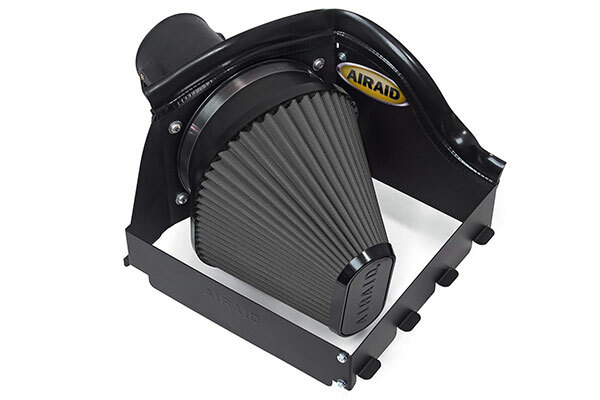 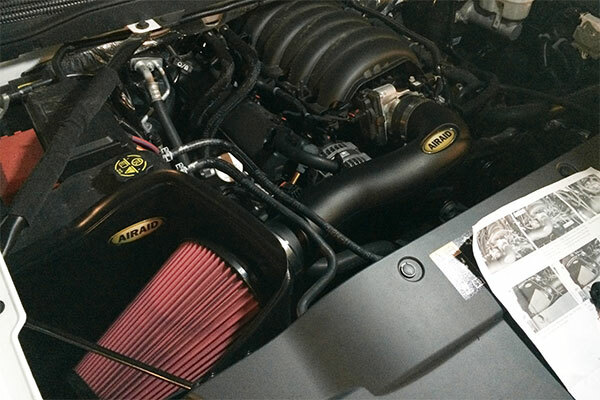 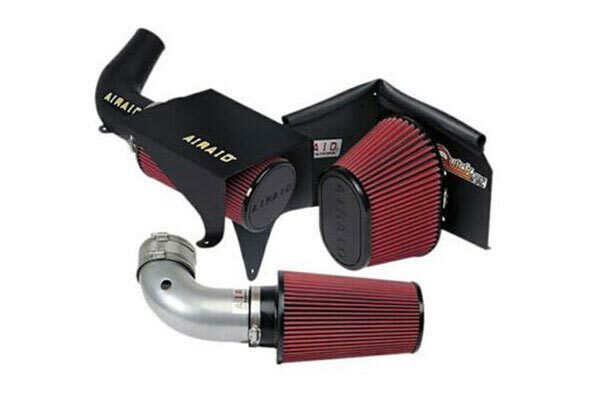 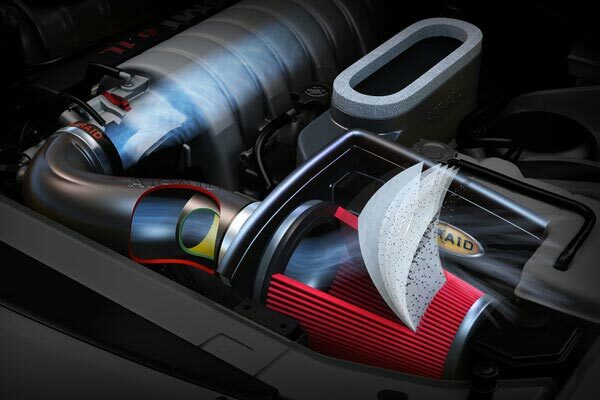 Airaid 402-226 - Airaid Intake System - FREE SHIPPING! 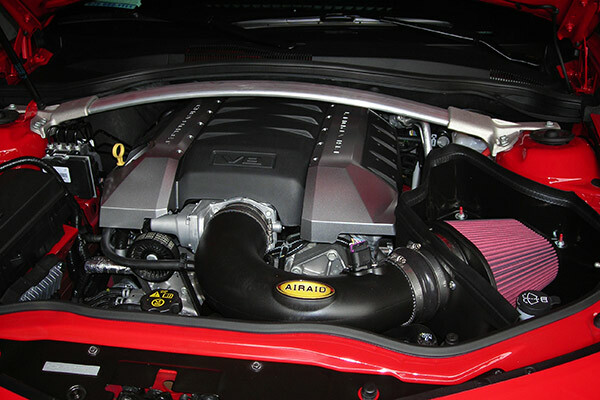 Installation was easy, sounds good, already can tell a difference in gas mileage! 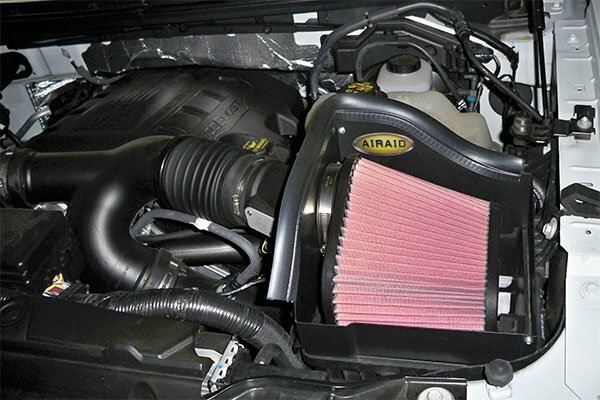 Reference # 761-760-451 © 2000-2019 AutoAnything, Inc.